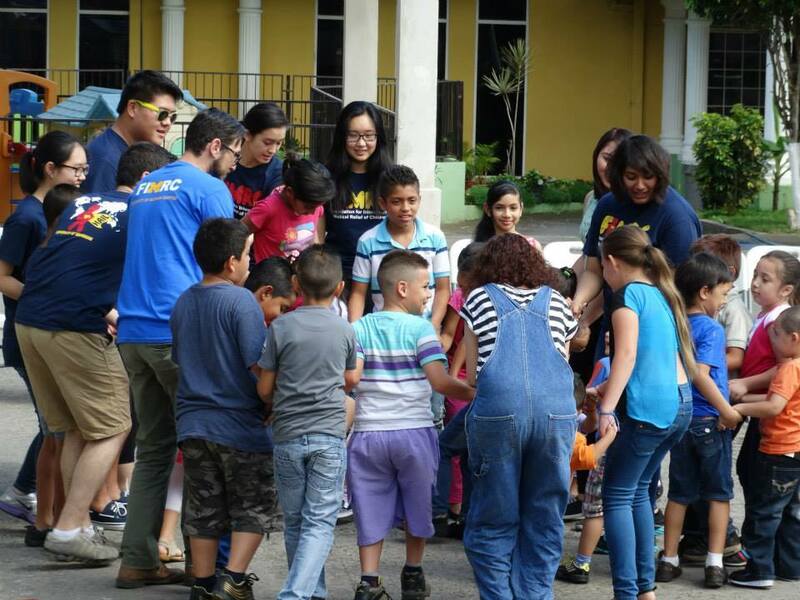 Most of our volunteers spend many months preparing themselves for their service trip abroad. When 2-time alumna Trang Tran arrived in Peru to find her luggage was still in Florida, those plans quickly changed. Luckily, she was traveling with the FIMRC Family, and she packed her optimism and flexibility in a carry-on! 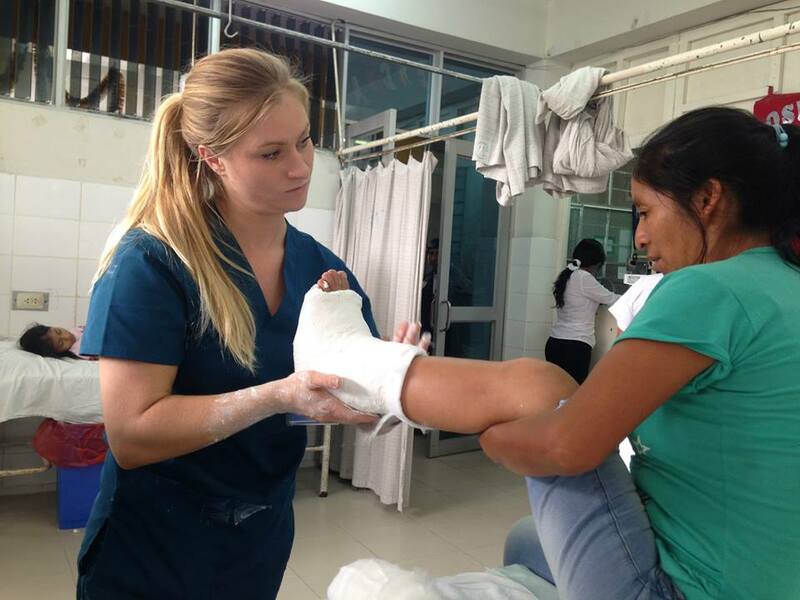 Posted on January 11, 2018 by FIMRC and filed under FIMRC in the News, FIMRC Stories, GHVP, Huancayo, Peru, Project Peru and tagged Pack Like a Pro What to Pack Packing List Alumni FIMRC alumni Alumni Program Service Trip Experience Travel Volunteer Abroad. It's hard to believe, but it's that time of year when summer travelers need to start thinking about preparing for your upcoming trip. It is such an exciting time...but thinking about trip preparations and packing can be overwhelming. As the CEO of FIMRC, I travel to all the project sites and spend a lot of time on the road (so I have to prepare and pack frequently!). Here are a few helpful tips that I've picked up along the way to help prepare you for your trip. 50 lbs of staff manuals! Things to think about NOW! Check with your health care provider about what vaccines you need. Some vaccinations are a series of vaccines, so leaving yourself adequate time prior to travel is important! Up to date information on vaccinations can be found here. If you're traveling to India, begin looking into the visa process now. Don't wait! Make sure your passport has at least 6 months of validity after your date of travel. We've had volunteers who have been denied boarding because their passport was about to expire. Check the date! Start preparing a packing list now - is there anything on there that you don't have that you need to purchase? If so, slowly check off those items. That's a question we hear a lot. We provide you with a packing list in your enrollment profile once it's been completed, but here are a few additional tips that aren't mentioned there! Check the weather and cultural norms. If you know what the weather is like and what is acceptable to wear, that will determine all of your clothing choices! I always pack layers. Weather can change at a minute's notice, and location can be a huge factor in determining what it will be like (or even if you are standing in the sun or not). No matter the project site I head to, I always pack layers. Take a look at pictures on our Facebook page to see what other volunteers are wearing in the photos. This can be a good clue as to what you will need on most days. Remember that you'll be able to wash your clothes (if you're a long-term volunteer) while you're there, so pack enough to get you through a week, but not a whole month's worth of clothes. Choose clothes that don't easily show dirt or wrinkles. Wherever you go, it's not going to be like the US, so bringing clothes that don't easily show dirt will make your trip a lot smoother! Flip flops that I can wear in the shower. Some of our project sites require bucket baths, so those are always nice to have. I prefer cheap Old Navy ones, but that's just me! Look to see if you need a converter - if you do, you'll be glad you have one to charge up your phone, camera or anything else that might need to be plugged in (and don't forget your chargers either)! I love a good head lamp when I travel to our sites. You never know when power will come and go, or when you might need it, so I always have one in my bag. Expensive jewelry or other other luxurious items. There will be no place for you to wear it, and it only attracts attention. A blow dryer. Power may or may not be present where you're headed, and really, there's no need to blow dry your hair while you're there! No heels necessary! A nice pair of flats or sandals will be all you need. No need to pack fancy shoes, they'll probably just sit in your suitcase anyway. Super fancy clothes. Your clothes will probably be washed by hand or at least will be hung out to dry, so there's no need to bring anything too fancy that you're worried about. Bring a nice shirt in case you go somewhere nicer, but no fancy clothes required. Share travel documents with family. I always make sure someone in my family has my flight itinerary in case it's needed for any reason! A copy of my passport and any other travel documents. I have one copy on me and leave another copy with family just in case. A copy of my vaccination card (depending on the country of travel). A copy of the emergency contacts provided in the Pre-Departure Packet. You never know when your might encounter a flight delay and need to get in touch with us! Call my credit card company to let them know I'll be traveling. It's always a bummer getting flagged for fraud and it's really you! An over the shoulder bag that I can easily carry a notebook, pen, water bottle and my camera (a light backpack works too). We happen to have all of those in the FIMRC Store too in case you're looking for some swag! A light weight water bottle (I always pack two) that I take with me no matter where I go. Staying hydrated can be hard, so I make sure I have good water bottles on me at all times. A notebook and pen to take notes and write down observations. Ibuprofen in case I get a headache (I often get headaches so I know I need it). A small snack in my backpack in case I get hungry between meals. A lot of patience, a willingness to be flexible, the desire to learn, and a great attitude! What are some of your tips to preparing for an international trip? Let us know in the comments if you think I've forgotten anything important so others can hear too! Posted on April 14, 2016 by FIMRC and filed under GHNF, GHVP, SIHF, Internship Program, Internship and tagged What to Pack Packing List Pack Like a Pro. When volunteers are preparing to travel abroad to one of FIMRC's project sites, we always send them a recommended packing list. The list typically includes things like bug spray, sunscreen, and head lamp, but there is one more important thing to bring: an open mind. 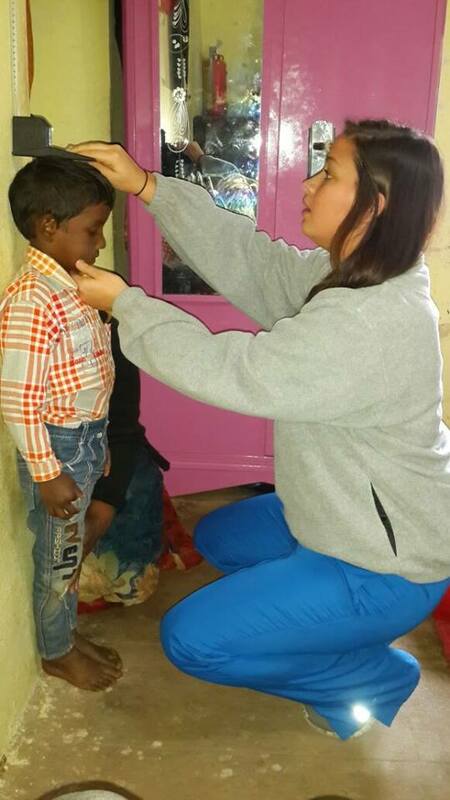 We feel that our volunteers who travel with an open mind typically have the best experiences at our project sites. A willingness to learn not only about a different medical system but also a different culture is one of the biggest rewards of travel. FIMRC offers a unique experience to immerse yourself in the medical field and the culture of a new place and your relationship with the community will last long after your return home. 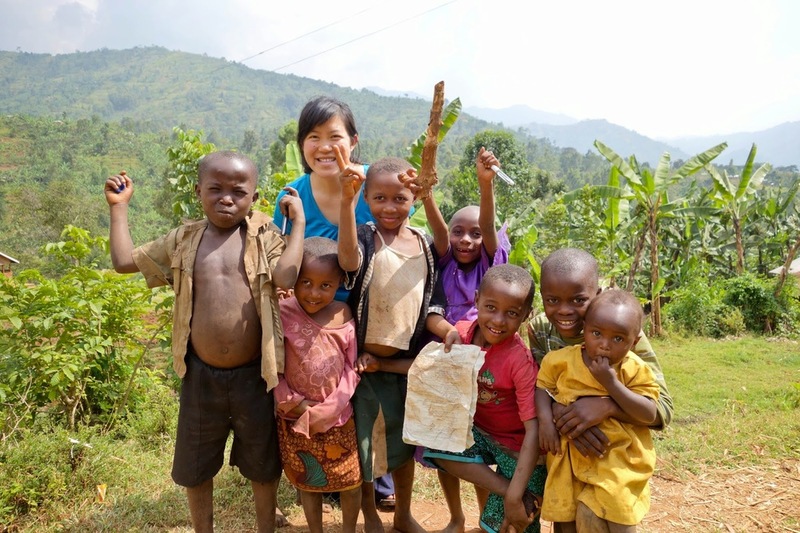 Remember, when you're going out into the world, it's better to leave your pre-conceived notions about the developing world behind and experience the world it with FIMRC. Posted on March 4, 2015 by FIMRC and filed under GHVP and tagged What to Pack GHVP Packing List Keep an Open Mind.